Scores 35 Highway MPG and 28 City MPG! This Toyota Corolla boasts a Regular Unleaded I-4 1.8 L/110 engine powering this Variable transmission. Window Grid Antenna, Wheels: 17" x 7.0" Machined Alloy -inc: black painted accents, Variable Intermittent Wipers. 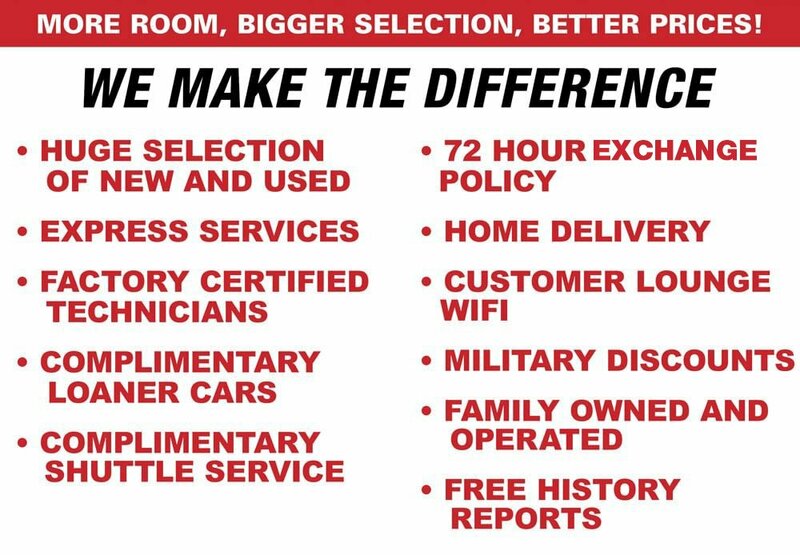 A short visit to Lakeland Toyota located at 2925 Mall Hill Dr, Lakeland, FL 33810 can get you a reliable Corolla today!